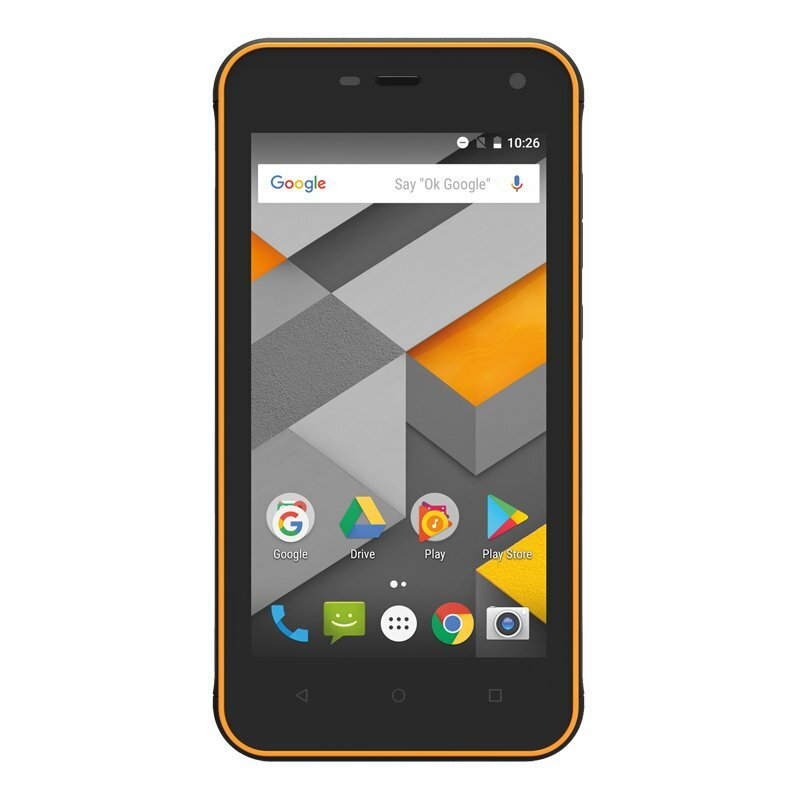 What makes a rugged phone rugged? Good question. A rugged mobile phone should be durable. And by durable we mean that it should be able to survive even the toughest conditions, whether it is the rigours of a building site, the bumps, leaps and scrapes of a skate park or the pressures of the wilderness. This means resistance to dust, shock and water, as rated by the dust, shock and water Ingress Protection (IP) Ratings; other tests for ruggedness include the third-party Military Specification or Military Standard (MIL-STD) certifications. 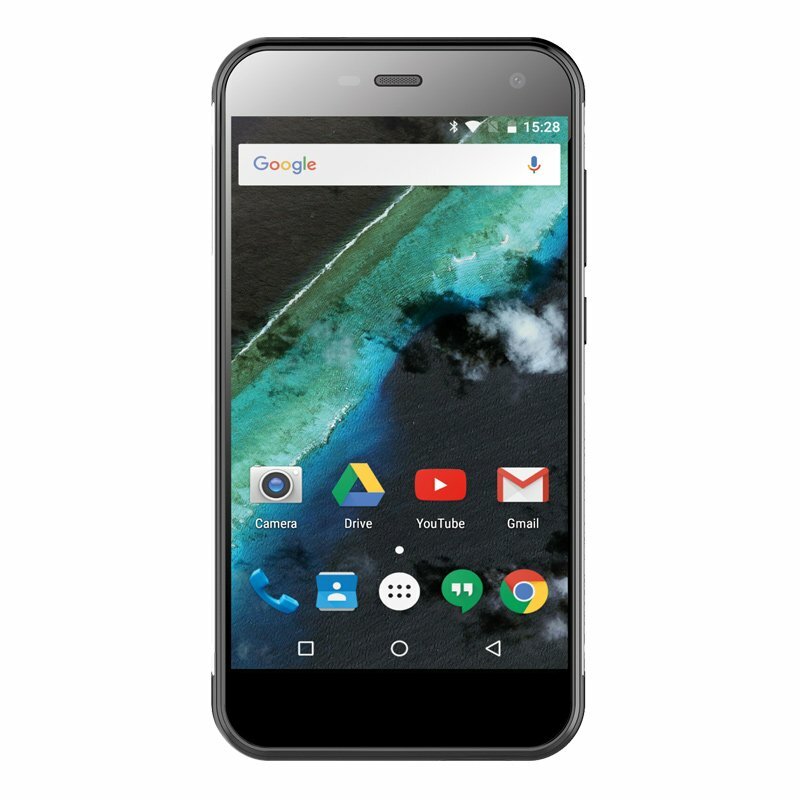 IP ratings range from 1 to 6 for dust and dirt, and 1 to 8 for water, with higher numbers indicative of a better score, with the uppermost ratings guaranteeing your phone will be safe from destruction from all but the most extreme of conditions. Military Specifications and Standards are wide-ranging and very specific in their testing. For example, some standards provide guarantee of the ability to withstand nuclear radiation exposure while others are for more typical eventualities such as falls from height. Although there is little uniformity among military testing, over the years the MIL-STD-810G has evolved as the most useful standard for consumers. In short, rugged phones should be as tough as the toughest action hero; ready to rise again all guns blazing whatever adversity they face, whether it is nuclear war, entrapment in a villain's underwater lair or a sixty-foot tumble down a cliff face. Does that mean a rugged phone should look rugged? If you'd asked that question just a couple of years ago the answer would have been a resounding "yes", but although there are still plenty of ‘ruggedly handsome' handsets out there on the market – for example, the TUFF T10 and TUFF T1 – the speed of technological development in the rugged phone sector means that there are plenty of phones that are as tough as they are sleek – think less Arnold Schwarzenegger and more James Bond. 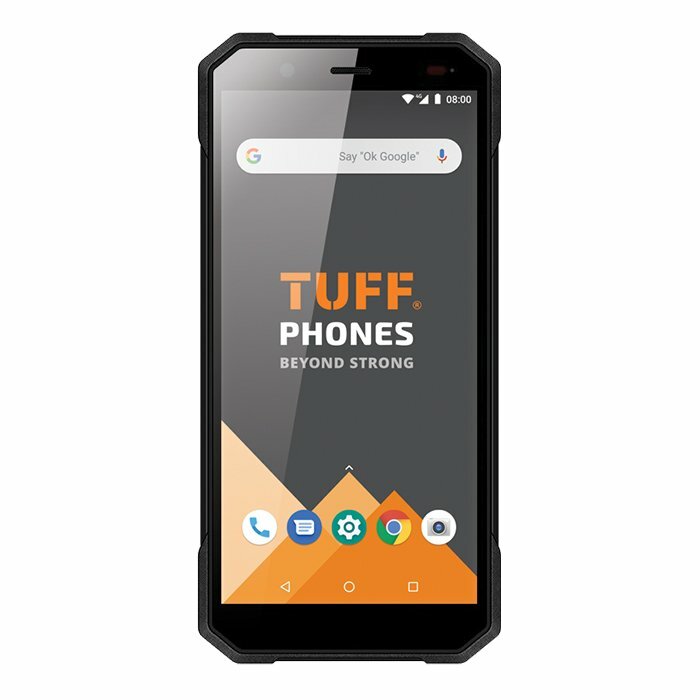 Are you a candidate for a rugged phone? Do you work in construction? Are you a climber, a mountain biker, a skater or a participant in some other outdoor pursuit? Do you have a reputation for mishaps and mobile phone breakages? If you answered "yes" to any of these questions then you are a prime candidate for a rugged mobile phone. 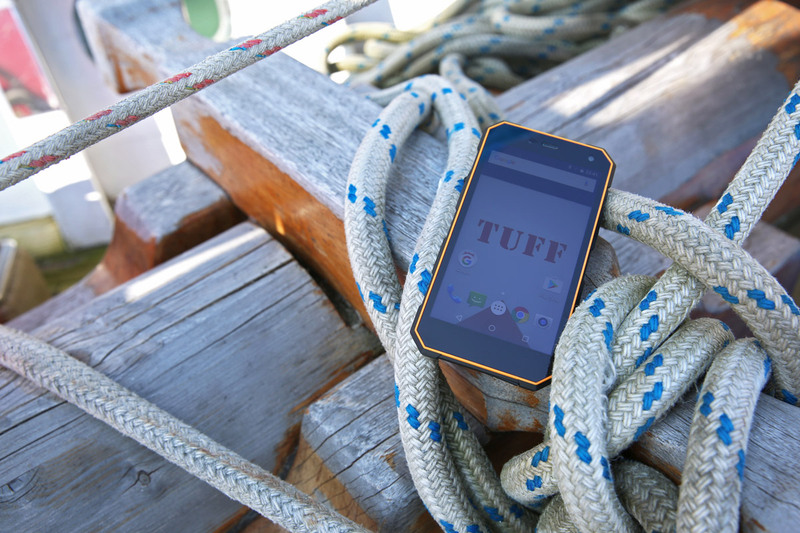 At TUFF Phones we sell handsets that are built to last, even in the harshest environments. This means they resist water, shock, dust, scratches, extreme temperatures, vibration and even the most challenging of environments, all without sacrificing any of the features provided by today's top of the range smartphones.